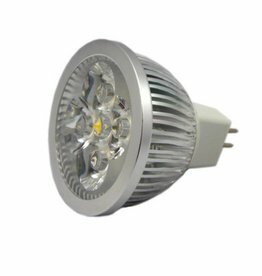 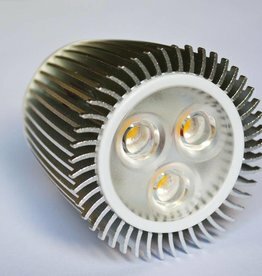 These GU5.3 LED Spots are the perfect replacements for traditional GU5.3 halogen lamps. 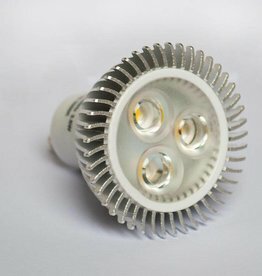 Do you still have traditional GU5.3 halogen spots anywhere in your house? 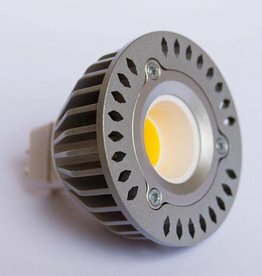 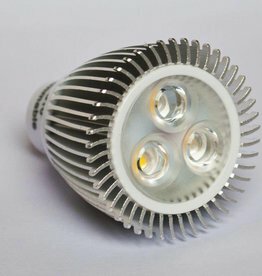 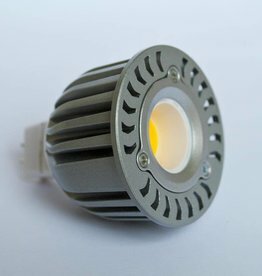 Then don't hesitate any longer and replace them with LED spots, and start saving money right now!